What. A. Night.  We’re over the moon that Event Genius and Ticket Arena have been named Best Ticketing Provider at the Event Production Awards 2019. In a ceremony held on the 14th March at Novotel London West in Hammersmith, our outstanding ticketing technology and services beat off stiff competition to lift the trophy. Our submission outlined the ways in which we have combined our online ticketing, access control and cashless solution, Event Genius Pay, to provide an end-to-end, ticket to tills solution that has redefined the role of a ticketing company in the events industry.